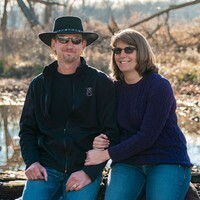 Midwest Tactical Inc. was founded in 2005 by Frank and Joy Goepfert. 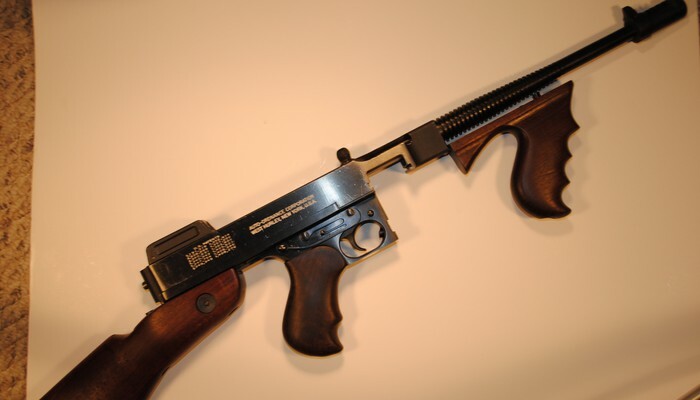 During that time Frank started to manufacture suppressors. 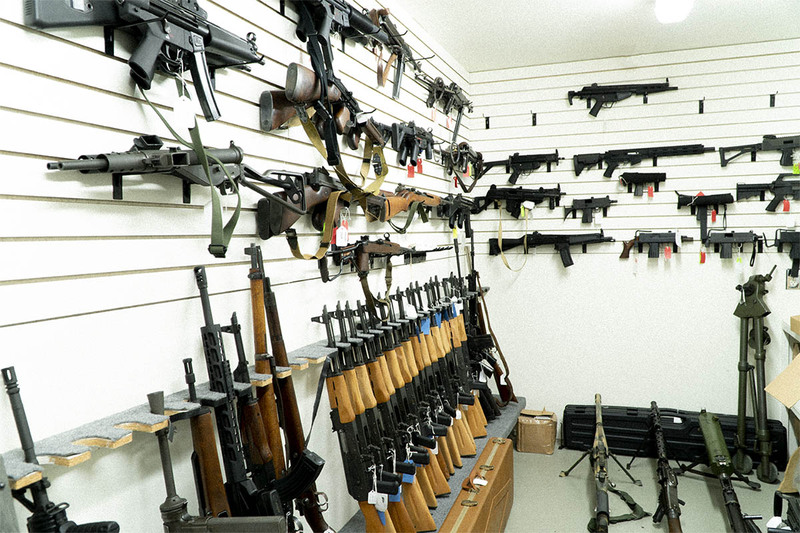 While making suppressors he began to develop a network with other gun collectors and dealers. 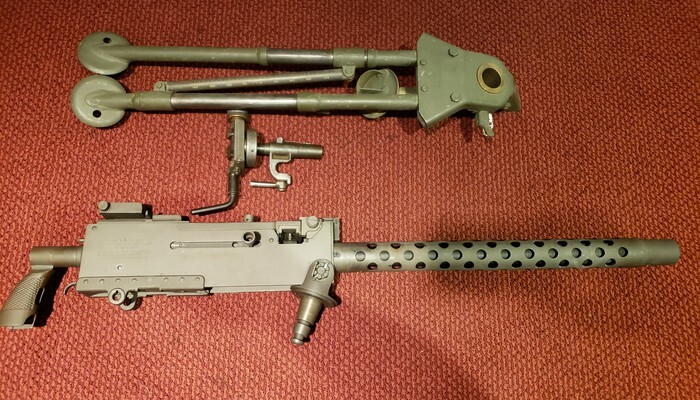 In 2008 the financial crisis of the recession hit and Midwest Tactical began to buy up machine gun collections across the United States from dealers closing their doors and collectors looking to part with their guns. When Midwest Tactical started marketing their guns on the internet the business grew exponentially. Since then Midwest Tactical has been a top 10 dealer on Gun Broker for multiple years. 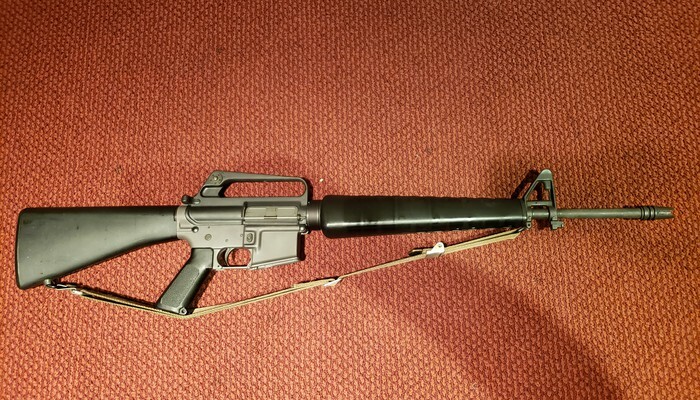 Now the company owns their own listing sites: GunSpot.com and MachineGunCentral.com. 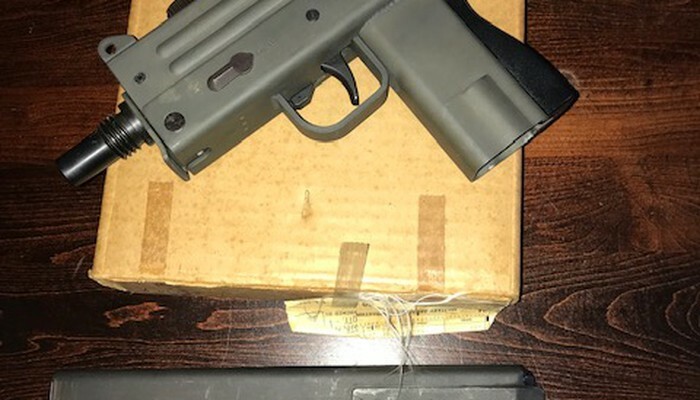 Both are listing sites for used and new firearms which focus on sellers and dealers getting the absolute most for their money and having an effective and secure place to do business online. Today 99% of the MWT’s business is done over the internet. The company has succeeded because of the hard work of it’s employees and the solid values that Frank and Joy Goepfert have laid as the foundation. 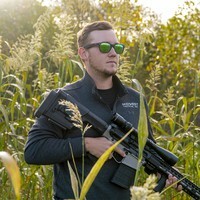 Chris has worked at Midwest Tactical for over 5 years. 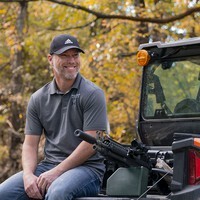 He has always been a firearm enthusiast but over the course of his time at Midwest Tactical he has become very knowledgeable about transferable machine guns. 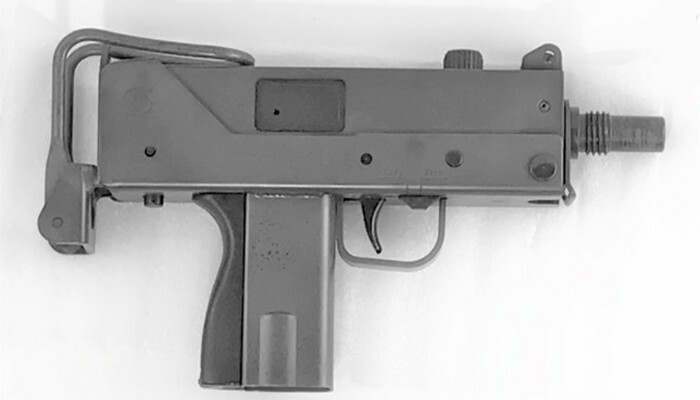 Chris is our resident expert on all the ATF procedures for transferring NFA items. If you buy a gun from us chances are you will talk to Chris at some point! 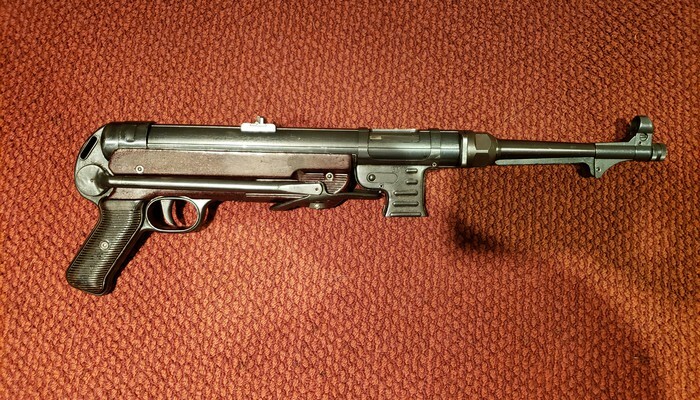 Before Midwest Tactical Dalton worked in the construction and carpentry industry. He has always had been intrigued by firearms and as a result is an avid enthusiast; who has quite a collection of firearms himself. Dalton is the guy we call on when we have a mechanical issue with a gun, because of his knowledge. 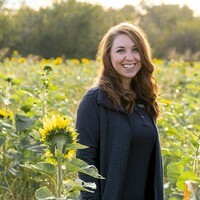 Dylan graduated from Pittsburg State University in 2016 with a Bachelor’s Degree in graphic communications. Upon graduation he went to work for an advertising agency where he traveled the country directing, shooting and editing videos. 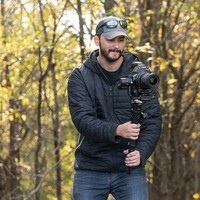 Dylan has always been fascinated by photography, video production, graphic design and firearms; so working at Midwest Tactical was really the only logical place for him! Frank and Joy met in school and started dating when they shared a locker in high school. They have now been married for over 26 years. They founded Midwest Tactical in 2005 after selling a previously owned landscaping business. 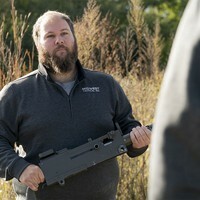 Since 2005 the Goepferts have grown Midwest Tactical to be the largest volume machine gun dealer in the United States.